In honor of National Yoga month, we’ve pulled together some hidden gems that will make your experience before, during, and after yoga much more enjoyable. 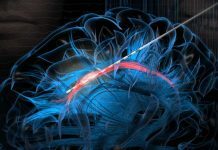 Check out the below for ways to better achieve that zen feeling and keep it going all day long. 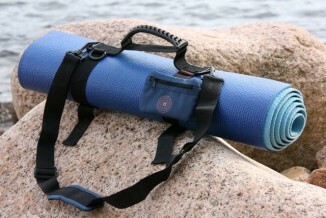 If you need to bring a tote and a yoga mat to class via train, bus, or bike, this is handy. 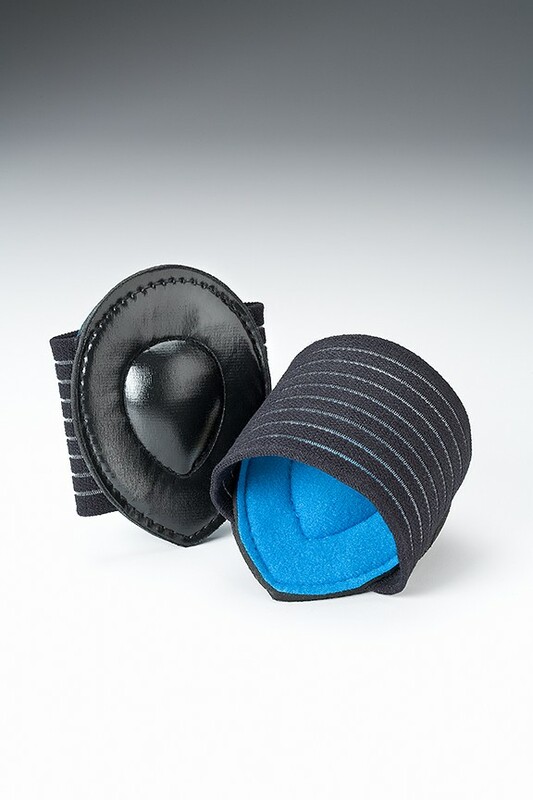 This accessory folds up your yoga mat for compact portability, and keeps your water bottle, keys, and credit cards safe in an attached zipper pocket. It’s perfect if you want to head to yoga hands—free. Just swing your matt over your shoulder on the subway, the bus, your bike, or on foot. To carry your phone, get one of these new slim wasteband Hip Appeal packs. Want A Quick Polish Before You Go? Some people don’t care how they look for yoga class. (Isn’t it enough that I’m shlepping myself out of bed on a weekend to go push my physical limits?) But other women wouldn’t be caught dead without makeup. 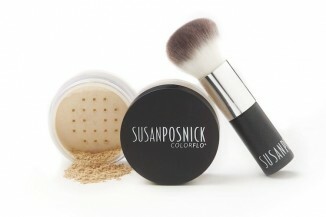 If you worry about the heat undoing your made-up face, check out this makeup. It won’t budge—and it will literally take you under 90 seconds to apply. A t a recent yoga class, I realized that the reason balancing was painful, and sometimes impossible, for me, was because something was up with my ankles. 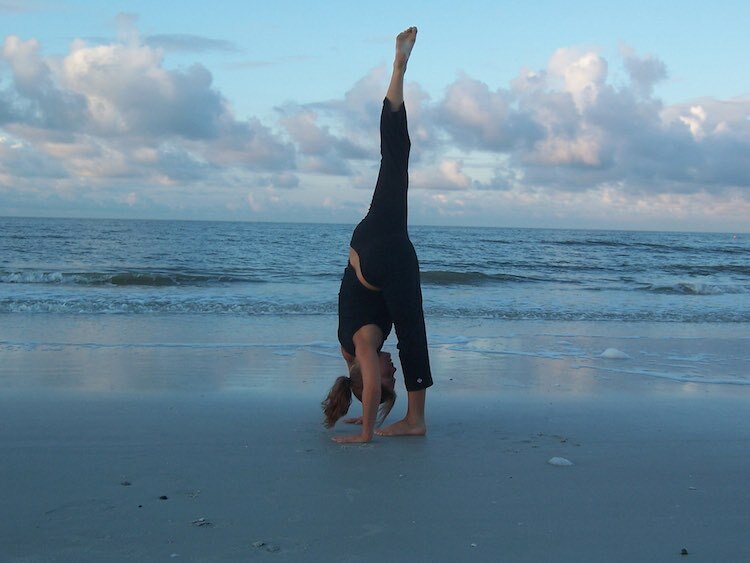 As it turns out, people that practice yoga with fallen arches and flat feet often experience sharp pain in standing poses. Strutz Pro help to align and cushion the feet to help increase elasticity and resiliency, and they can also help you stabilize by rooting down the foundation for that tree pose. 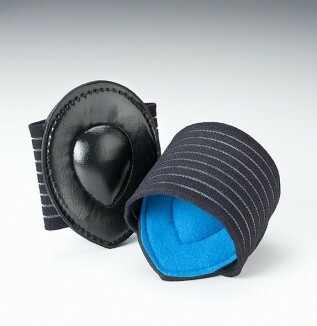 These little arch cushions from lovemystrutz.com help you align properly and take the pressure off during yoga—and you can keep ’em on around the house after yoga, too, because it feels a whole lot better than walking around barefoot. Sweat and heat during hot yoga can take a toll on our hair.. 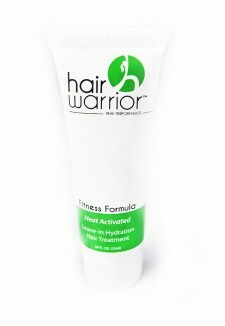 Hair Warrior—designed with warrior 1, 2, and 3 in mind—is a leave-in hair conditioner that adds “hydration and protection” during physical activity. Apply it prior to yoga and Hair Warrior says it will work with your body heat to “smooth, protect and condition each strand,” while reducing frizziness and adding shine. 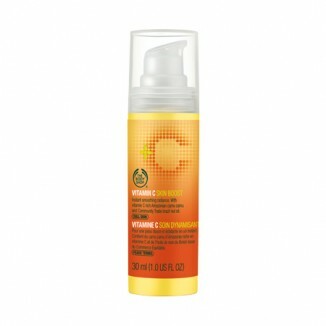 And, it is cruelty-free, tested only on humans, and solar-manufactured in the USA. Do you cringe when your instructor goes “Reach forward, forward, forward…” and your hands land on the cold floor? Good listener that I am, I ignore the little goddess in me that squeaks “No way!” when she realizes every floor may not be squeaky-clean or warm and comfortable. Best to be armed with this heavy duty—but lightweight—yoga mat. Oh well, along with my shower goes my post-yoga glow. Thanks to a couple of new products, The Body Shop, maybe not. The Vitamin C line aims to help with collagen production, improve skin elasticity and protect against damaging environmental aggressors, while helping bring a rosy, soft, slightly tinted glow to your skin. 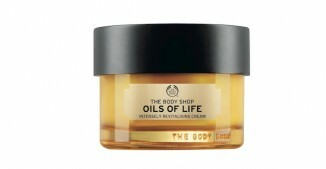 They also have a brand new of Oils of Life collection that help “nourish” your skin. The Revitalizing Cream is made from Black Cumin Seed Oil from Egypt, known for its concentration of antioxidants, Rosehip Seed Oil from Chile can “repair omega 3 and 6”, and Camellia Seed Oil from China is rich in “nutritive oleic acid”. Maybe the outside will feel as good as your inside!